ABOUT US – FRESH START CHIROPRACTIC, LLC. Born and raised in the sunshine state of Florida, Dr. Lamardra Lee Hall is a true southern bell. Throughout her educational journey, Dr. Hall remained in and around the south while achieving her goals. 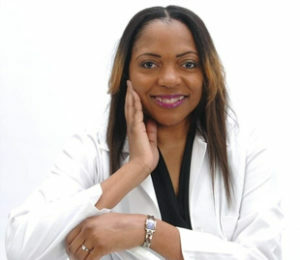 Dr. Hall received her Bachelor of Science degree in Biology from Alabama State University. She received her Doctor of Chiropractic degree from Life University along with certifications in the following: Chiropractic X-ray Theory and Practice, Thompson Terminal Point Technique and Physiological Therapeutics. Away from her career, Dr. Hall enjoys NFL football season, volleyball, family time and activities with her friends and love ones. 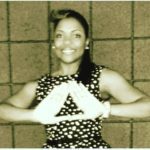 She is active in various organizations: March of Dimes Atlanta Chapter, YWCA Marietta, GA, Delta Sigma Theta Sorority, Inc., and Georgia Chiropractic Association.